Connect with your school or college. 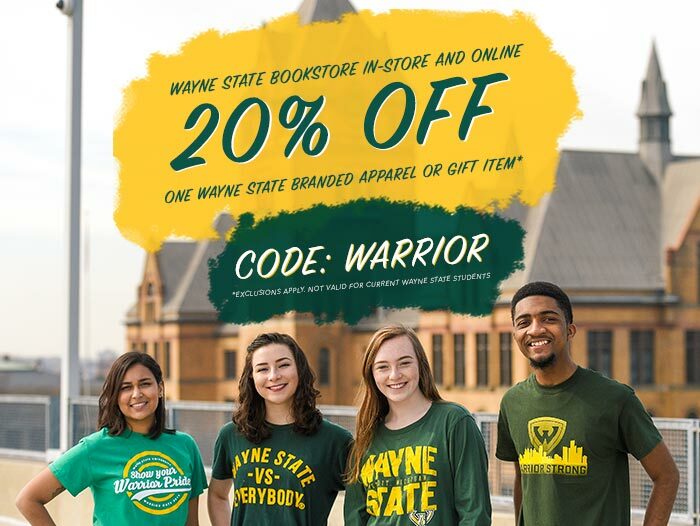 Thank you for supporting Wayne State Giving Day! Angels in America: Part Two - Hilberry Theatre Alumni Gathering 1:30 p.m.
Angels in America - Part II: Perestroika - CFPCA / CLAS Alumni Event 12:00 p.m.
Wayne State visits Houston: a College of Liberal Arts and Sciences alumni gathering ft. Dr. Ken Jackson presenting Teaching Shakespeare in the Age of STEM 5:00 p.m.